William Vans Murray was an American lawyer, politician, and statesman. He served in the Maryland House of Delegates from 1788 to 1790, and in the United States House of Representatives from 1791 to 1797. 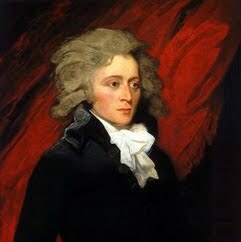 He was the United States Ambassador to the Netherlands from 1797 to 1801.